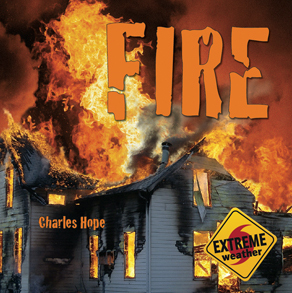 Wild fires are a result of extreme weather. Every year they burn out of control in forests, countryside and wilderness areas. They kill people and wildlife, destroys houses and cause billions of dollars in damage. Learn all about these powerful and dangerous infernos.